Singapore Airlines is adding Melbourne to its growing list of Airbus A380 destinations, with daily superjumbo flights set to commence on September 29. When the flights commence, Melbourne will become the second city in Australia and the sixth city in the airline’s network to receive the A380, following the successful launch of flights to Sydney last year. “We are excited to fly the A380 to Melbourne – a vibrant centre for commerce, arts, industry, sports and tourism,” said Singapore Airlines executive vice president, marketing and the regions, Huang Cheng Eng. “As the greenest wide-body aircraft in the sky, the 471-seat A380 will increase the seat capacity to Melbourne by 10%, without the need for additional frequencies,” he said. The A380 replacing a daily Boeing 747-400 Singapore-Melbourne service, a route the airline has been flying since 1971. 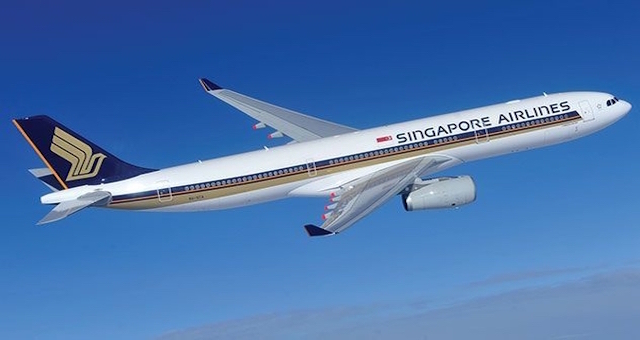 Singapore Airlines also flies to four other Australian cities – Adelaide (seven times weekly), Brisbane (19 times weekly), Perth (19 times weekly) and Sydney (28 times weekly).